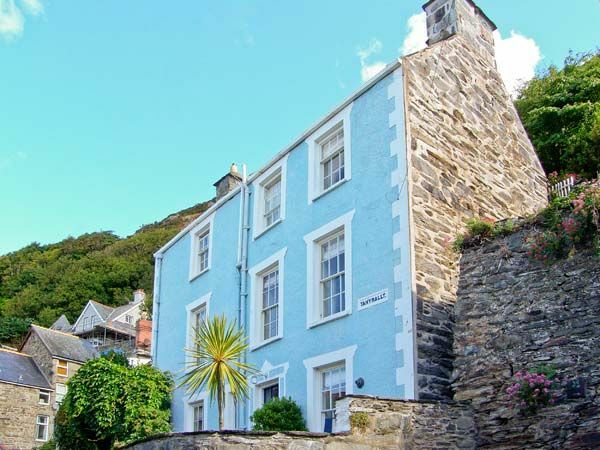 Holiday Cottages in North Wales. For Couples, Families, Pet Owners or WIFI addicts. We have something for everyone!. 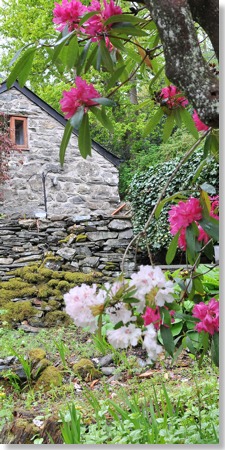 Romantic Grade II Listed Holiday Cottage in the heart of Snowdonia National Park. WINNER of TOP VACATION RENTAL (Snowdonia) - 2011, 2012, 2013 & CERTIFICATE OF EXCELLENCE - WINNER 2014 - Trip Advisor/ Flipkey. Beautiful Romantic Holiday Cotttages in stunning North Wales. Whether you want a character cottage with log fire, a cottage beside the sea or a peaceful rural retreat you will find your perfect hideaway here! Beautiful family cottages whether you are 4, 8 or 14 we have something for you. Child friendly gardens, close to the sea, activities for Dad ...it's all here to make your perfect holiday! Copyright © 2019 Snowdonia Country Cottages. All Rights Reserved. Chanel watches again in the swiss replica watches forefront of the times, the concept of replica watches innovation and high-tech equipment and the Swiss tradition of combining technology to create a unique artistic quality. In the omega replica most advanced production plant, a traditional clock technology combined with replica hublot sophisticated technology and equipment, ensure each link smoothly, from production to installation of advanced watchcase watchband movement of production by the Swiss specialized manufacturers, and Chanel will each creative transformation into full of new products. Cwm Pennant, Snowdonia - If you are looking for a holiday in the stunning Cwm Pennant Valley then look no further than Cwm Pennant Country Cottages. Looking at weekend breaks, a mid week break or a full week, then we will have the perfect rural retreat to suit you. We have a list of cottages in Cwm Pennant and we are affiliated with Sykes Cottages Hoseasons who provide holiday rentals across the UK. 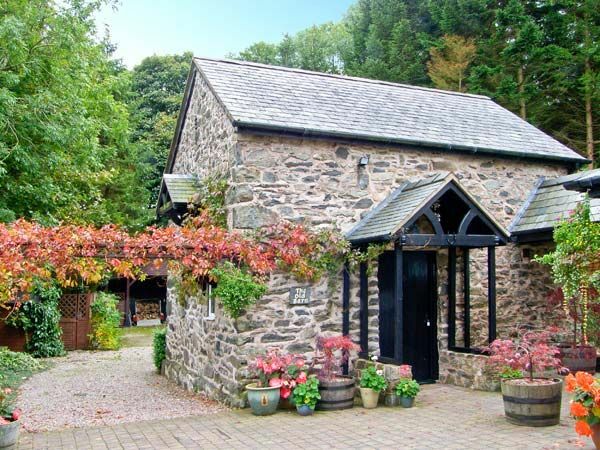 At Cwm Pennant Country cottages you will find an array of cottages available for short breaks, midweek breaks and weekend breaks between Oct and Mar. We also have other properties in the Vale of Ffestiniog that sleep 3. 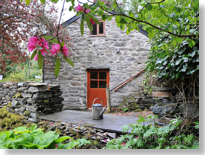 If you are looking for holiday cottages and particularly that special country cottage, rural retreat or weekend break then look no further than Cwm Pennant Country Cottages!